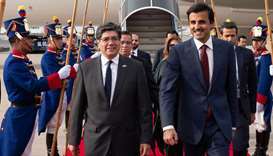 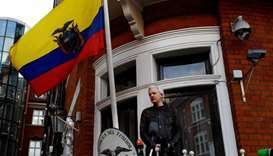 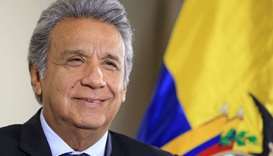 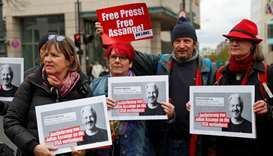 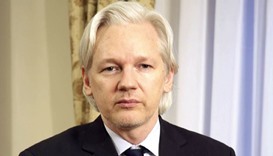 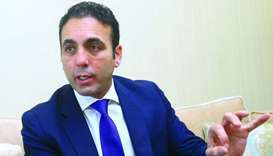 President of Ecuador Lenin Boltaire Moreno Garces is arriving in Qatar Thursday on a three-day visit, ambassador Ivonne A-Baki said in Doha Wednesday. 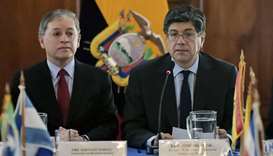 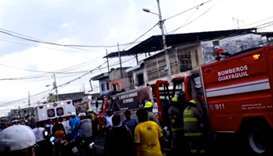 Ecuadorian authorities have announced a need for some $550 Million to help Venezuelan citizens fleeing the economic crisis that has plagued their country for some time. 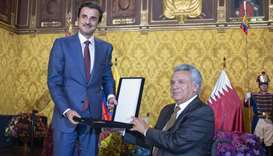 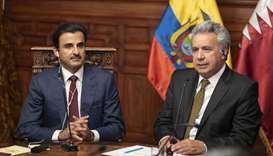 His Highness the Amir Sheikh Tamim bin Hamad al-Thani was presented with the National Order of Merit by Ecuador President Lenin Moreno at the Presidential "Carondelet Palace" in Quito on Monday evening.